NEW! 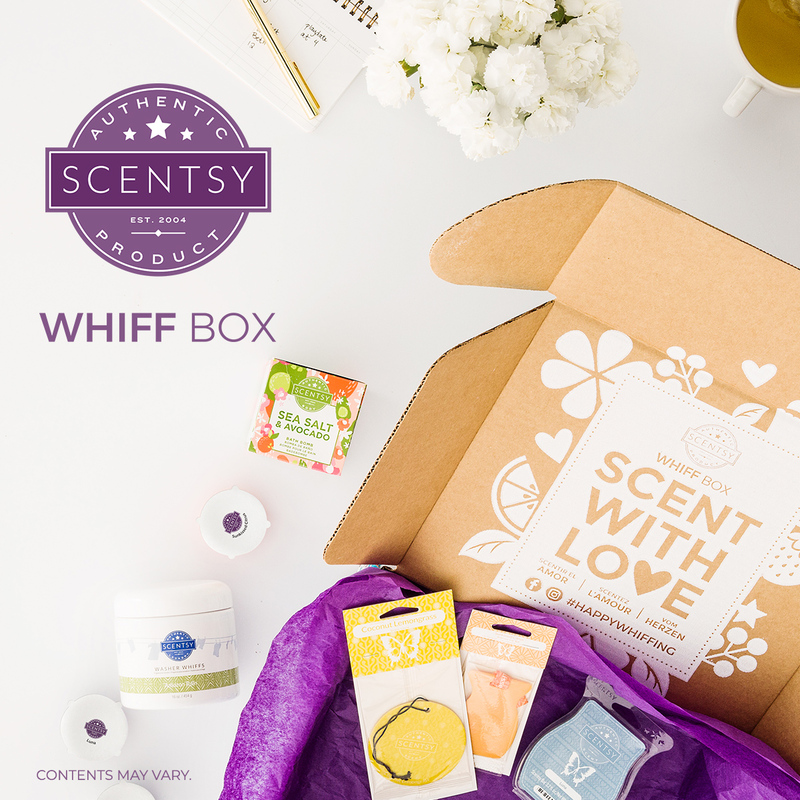 Available Sept 1, 2018 Scentsy Corporate is launching a Monthly Subscription Box called a Whiff Box! Your Whiff Box will arrive in a whimsically designed package bedded with tissue and complemented with a note about your box. Ideal for gift-giving! month’s assortment is a fun surprise! 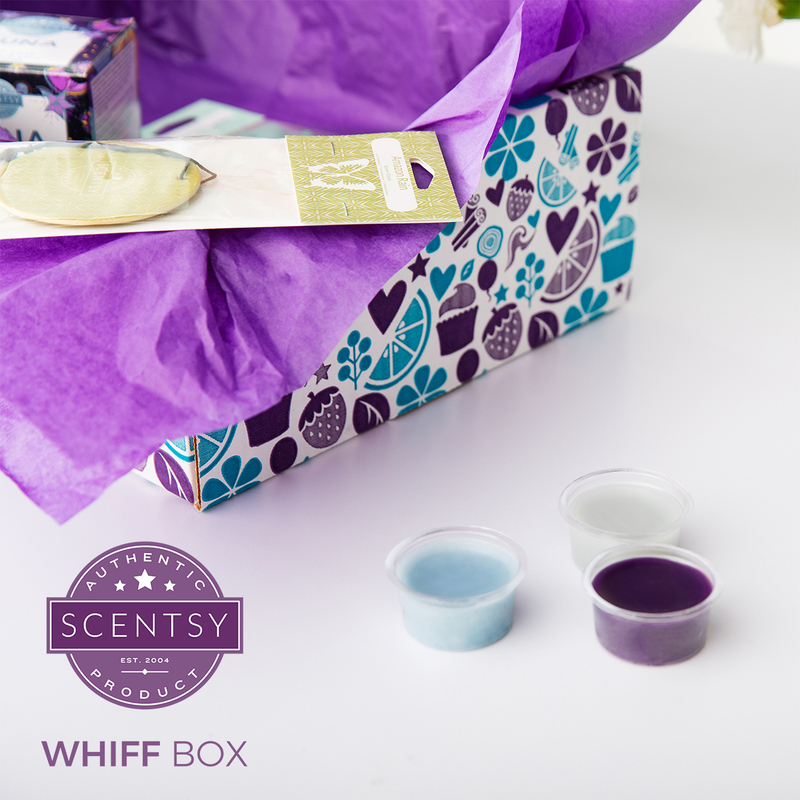 How can I purchase a Scentsy Whiff Box? 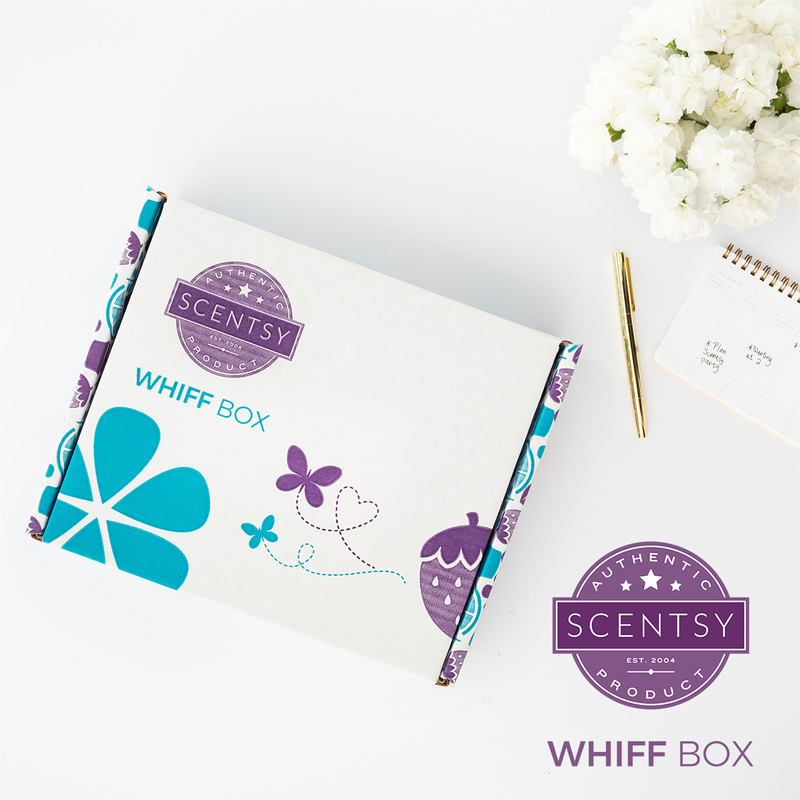 You can order a Scentsy Whiff Box as a one-time purchase at my website or add a Scentsy Whiff Box to your Scentsy Club subscription! in each box. You’ll always get Scentsy wax in single-use samples and/or a Scentsy Bar or two. next Scent of the Month! How Much is a Scentsy Whiff Box? The Whiff Box is $30 plus tax and shipping. You can place a one-time order here or set-up a monthly subscription here! Hi Robin! I emailed you the info! Please let me know if you have any questions.